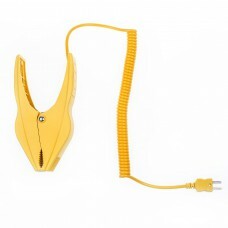 Termoprodukt offers K type thermocouple probes with plug. 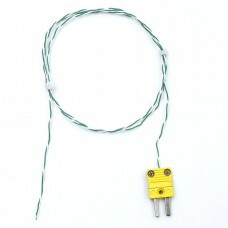 Stainless steel K type thermocouple probe sensor with plug. Sharp-tipped probe easily lances semi-so.. 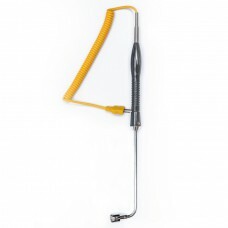 Stainless steel K type immersion thermocouple probe KST-05 is suitable for measuring the air tempera..
K type exposed wire temperature thermocouple probe KST-07 PTFE for fridges, freezers, or ovens. Prob.. Pipe Clamp Thermocuple Probe ST08 K type. .. 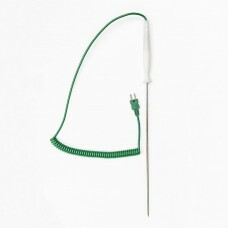 Right angled surface K type thermocouple probe with plug. 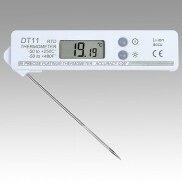 Thermocouple probe measures temperature ov..
Straight K type thermocouple probe. 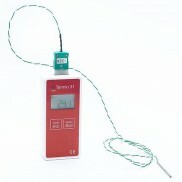 To measure surface temperatures on flat surfaces or pipes. Therm.. 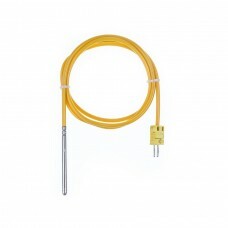 Stainless steel K type thermocouple probe sensor with plug. 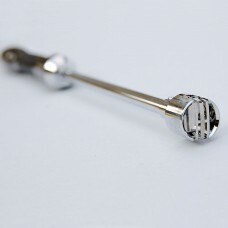 Sharp-tipped temperature probe easily la..